The second brand photo shoot with Mikyla the wedding styling business coach. — The Woman & The Wolf. The second brand photo shoot with Mikyla the wedding styling business coach. 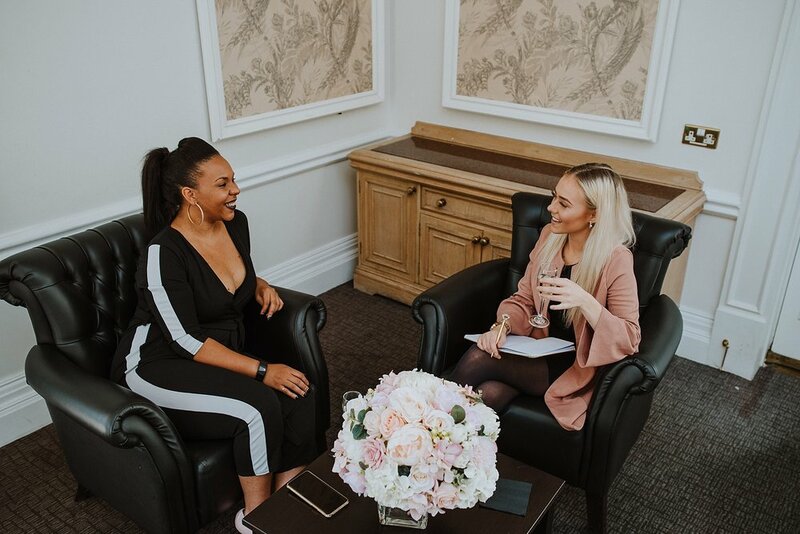 So a few weeks ago I headed to Essex again to spend the afternoon with Mikyla who is a Wedding Styling Business Coach, the first in fact to coach other wedding stylists in the UK. You may recognise her lovely face as this the second time I have featured her on my blog as she is doing my annual brand photography package. For her second shoot we wanted to focus on her working with clients, some flatlays for social media and some new portraits. 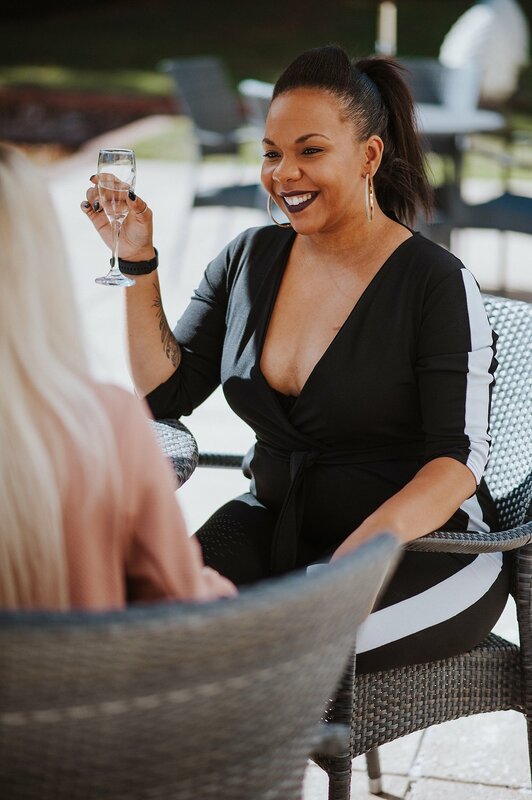 Mikyla is such an inspiration and over the past few months she has been building her community and giving them so much value to help with their own business journey. Having had nearly a decade with her own very successful styling business Love Lavish she knows what she is talking about. 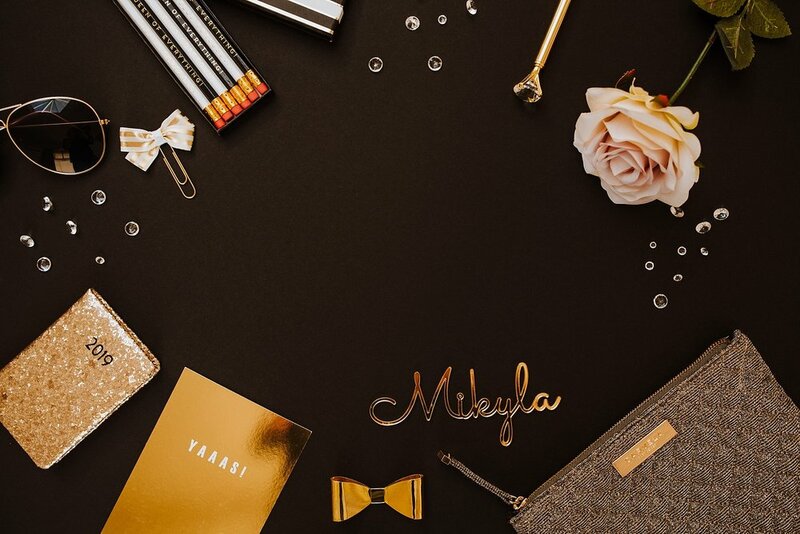 This week Mikyla is launching something very very exciting and so if you are a wedding stylist I insist that you go and follow her in the following places. 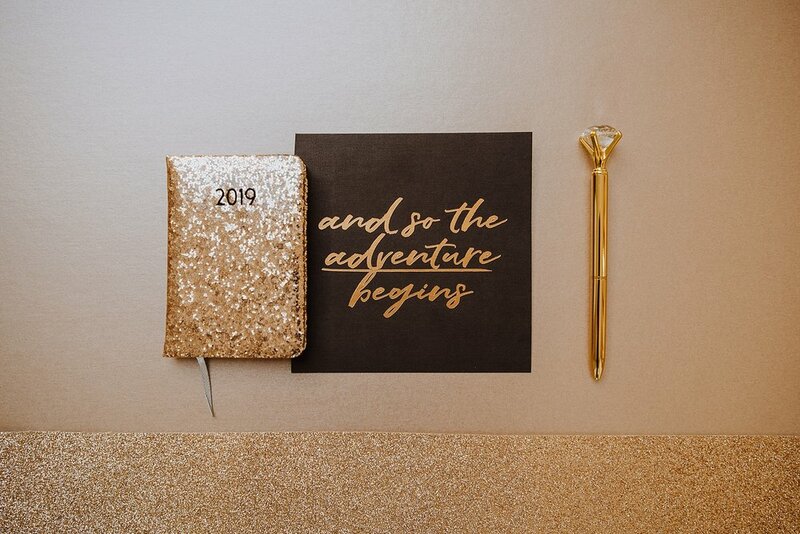 What she is launching is going to be a game changer for those who are building a business as a wedding stylist. WOULD YOU LIKE TO KNOW MORE ABOUT MY ANNUAL BRAND PHOTOGRAPHY PACKAGE AND HOW IT CAN HELP YOUR BUSINESS GROW? 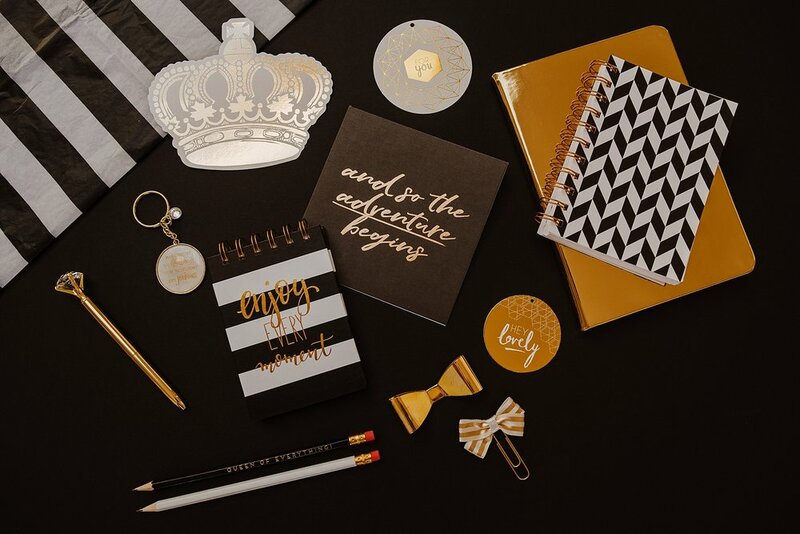 4 ways to help your business & brand be more visible. What is the one thing 99% of my clients have in common?